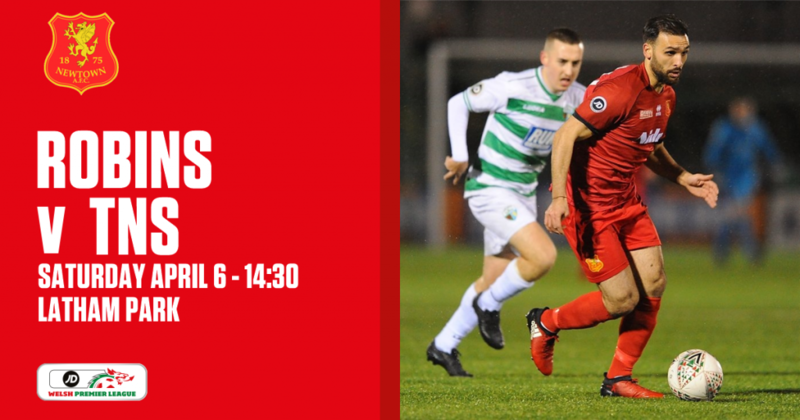 After a three week break, the Robins are back in action this Saturday as we welcome the Welsh Premier League champions The New Saints. 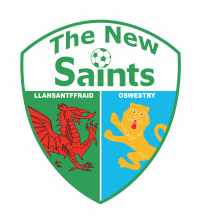 Newtown’s last outing in the Welsh Premier League was away to Connah’s Quay Nomads on March 15 – so 22 days between full time at Deeside and kick-off at Latham Park when we host TNS. We approach April that will host our last remaining matches of the league season. 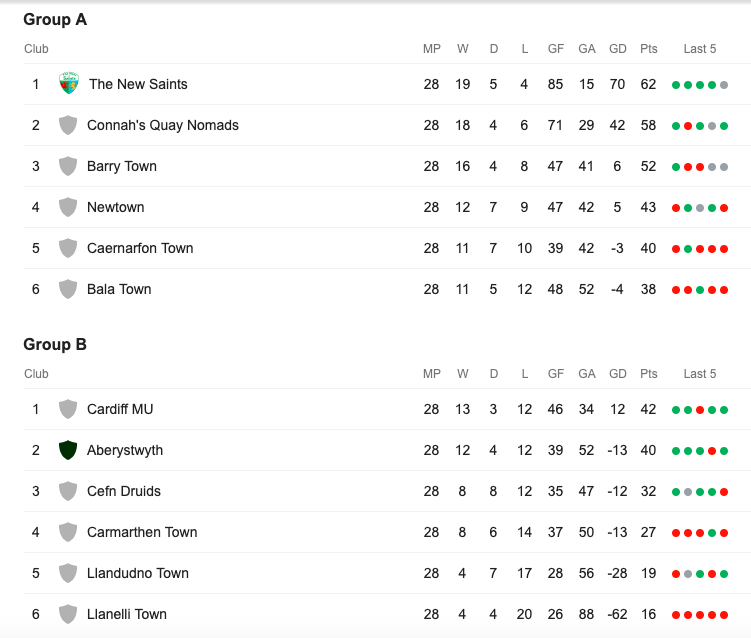 We start off the month at home to TNS before travelling to Caernarfon Town (April 12), hosting Bala Town on Good Friday (April 19) before wrapping it up away to Barry Town United (April 26). 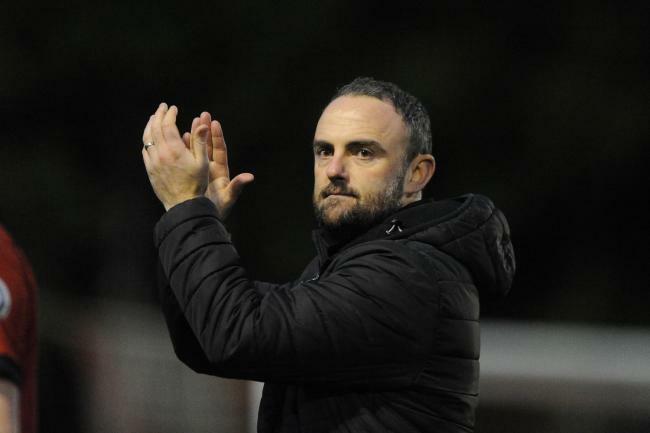 Every player looks to be available for Saturday’s match with TNS while for Saints player, Matty Williams, will have a scan on his shoulder to determine on when he will be available for the Robins. “The way they are playing at the moment, they are playing fantastically well. They seem to be in a real good place. “They are odds on now to retain their title. Over the years we have always had good games against them and maybe the home game this year we felt we deserved a bit more. “The two away games were very difficult games for us especially the second half of both games where they got a couple of goals and they really punished us for any mistakes that we made. “So that’s going to be crucial and key on Saturday that we don’t make mistakes because the mood and the form that they are in – they will punish us. We need to make sure that we are really tight, clean on errors and mistakes and if we can do that, then we’ve got good players in our team that can hurt them. “We’ve done really well to be where we are. We were tipped to go down at the start of the season and we have faced that throughout my time at the club. We have faced people writing us off and not giving us a chance, we keep surprising people and we keep performing and producing against the odds. “That would be my message to the players ahead of the next few weeks. They’ve done really well to get to 28 games to be 4th and let’s go and finish this season off and get as many points as we can. “The Chairman and the board of directors are doing a fantastic job including everyone on the board who are a volunteer. To do that and get the paperwork out – it’s a great boost. “It’s something the club have always been very good at during my time at Newtown. We are a well organised club off the pitch and Thursday’s news reiterates that. The Robins have only conceded one defeat at Latham Park in the Welsh Premier League this season. Nick Rushton is Newtown’s current top goal scorer this season with 10 goals to his name. The reds have scored six goals in two home matches in Phase Two so far. The Saints are fighting for an 8th successive league title. 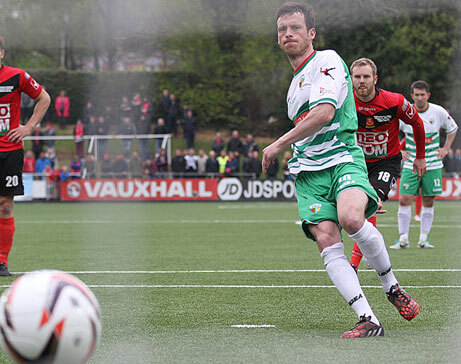 Greg Draper is not only the Saints’ top goal scorer with 21 goals but he is also the top goal scorer in the Welsh Premier League. TNS’s last win at Latham Park was on Boxing Day in 2017, 2-3 was the winning scoreline.